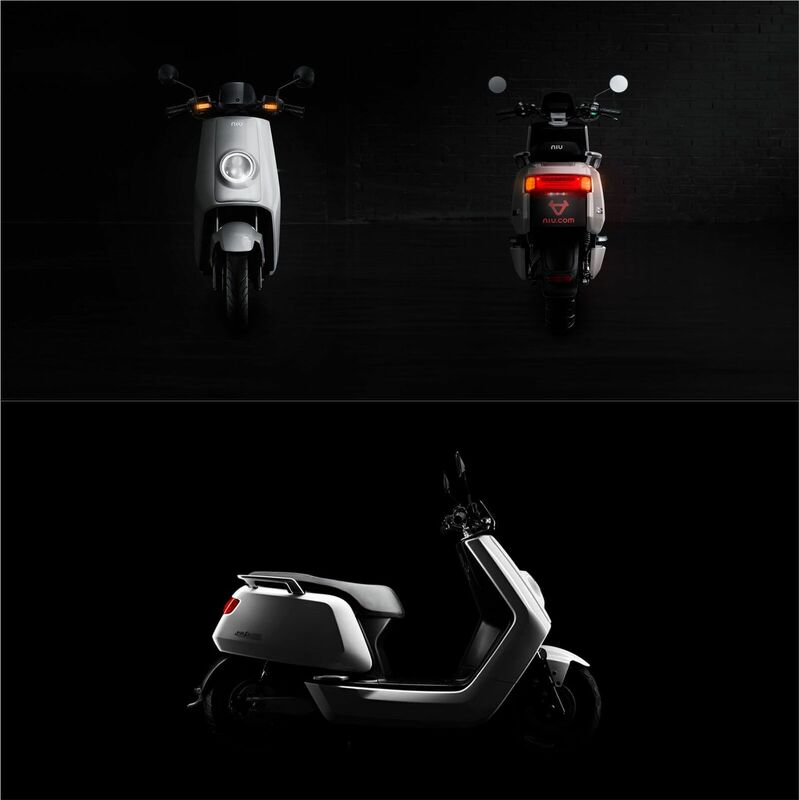 The Chinese electric scooter manufacturer Niu continues to grow. Niu plans to expand further and mentions a partnership with Volkswagen. The share price also responds positively to the development of the Chinese manufacturer. Thus, the Niu shares have gained almost 17 percent since the middle of last week and this is before the announcement of the results from the past financial year. Niu sold 93,611 electric scooters worldwide in the fourth quarter of 2018, 77.9 percent more than in the same period of the previous year. In addition, 118 new franchise stores were opened in China. Niu already has over 760 franchise stores in 178 Chinese cities. The NIU international sales network now includes 27 countries. Looking at the year as a whole, net sales reached around 193.913 million EUR. This is an increase of 92.1 percent compared to 2017. 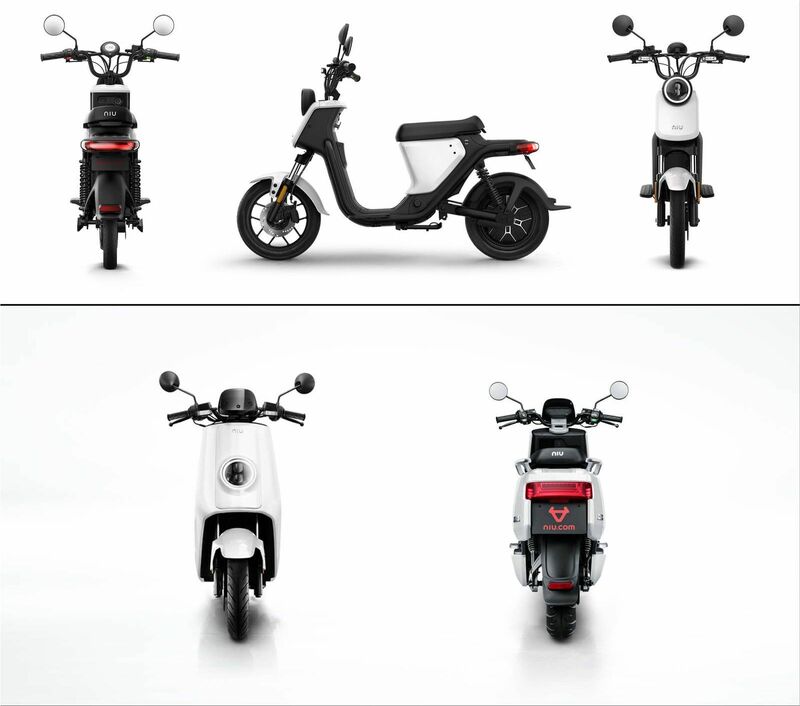 This is principally due to the 79.2 percent increase in the sale of electric scooters and only 89.3 percent of sales go to the account of the Chinese market. For the full year, Niu announced revenue of $220.1 million and $52 million in losses. Niu also states in his annual report that a partnership agreement with Volkswagen Group has recently been accepted for the development of micro-mobility solutions. Exact details are not available at the moment.